How to learn Python during your coffee break? Coffee Break Python is a new step-by-step system to teach you how to learn Python faster, smarter, and better. You do nothing but solving one practical Python puzzle as you enjoy your morning coffee. Why should you care about puzzle-based learning? Educational research shows that practical low-stake puzzles and tests help you to learn faster, smarter, and better. We used this for coding in Coffee Break Python and our academy Finxter.com. "I very much enjoy your Finxter.com website because it has some real meat to the problems. Thank you so much for doing this project! I love it!" "I found Finxter.com an excellent tool to brush up on my Python skills. I totally love the setup of playing against the questions - such a wonderful idea <3 ... and great questions." As you work through Coffee Break Python, your Python expertise will grow—one coffee at a time. 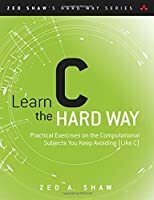 It’s packed with 50 Python puzzles, 10 practical learning tips, 5 compressed cheat sheets, and 1 new way to measure your coding skills. 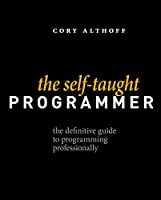 As a bonus, you will track your individual Python coding skill level throughout the book. You have already experience with another programming language—it’s time to tackle Python. You are a professional engineer and want to brush up your Python skills. 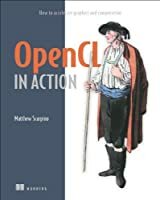 You are a student and need to get better at Python for academic courses. So how do you spend your Coffee Break? Python!